Welcome to The Inspired Room! 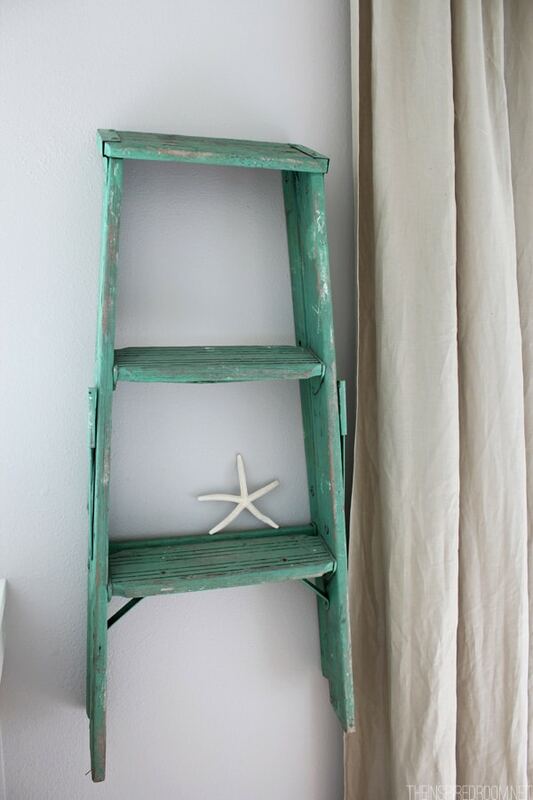 Before I dive into my secret to decorating tip, I’m SO excited to be a part of this fun How to Decorate summer blog series, hosted by my friend Beth at Home Stories A to Z. I participated the last time this series graced the internet and it’s very fun to be a part of it again. There are 25 talented bloggers joining the series this time sharing all week long, so be sure and follow along and see what each of these bloggers have to contribute! 1. The Inspired Room, you are HERE! 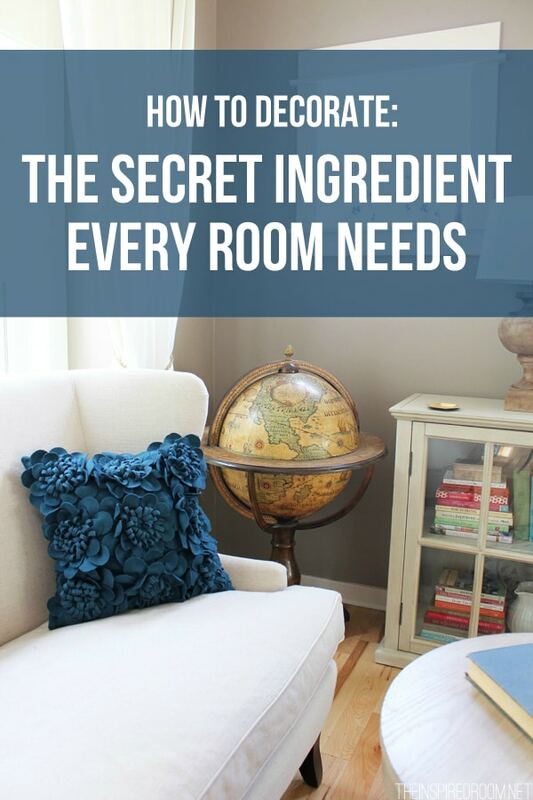 Today I thought I would talk about how to decorate with the secret ingredient every room needs. 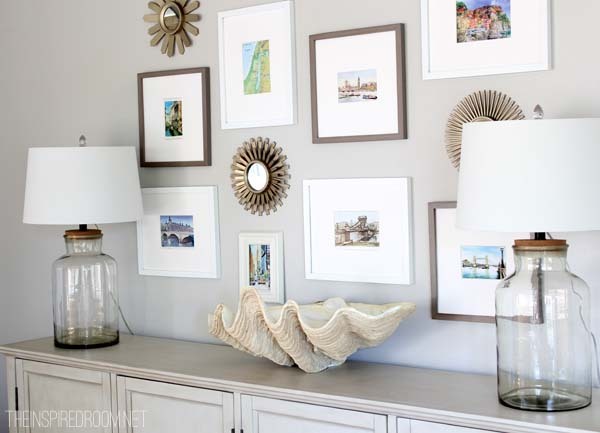 I know often when we think about decorating our home the first thought in our mind is getting a new fun accessory, hanging pictures, choosing colors, or maybe even adding a new rug. They are all a fun part of decorating! 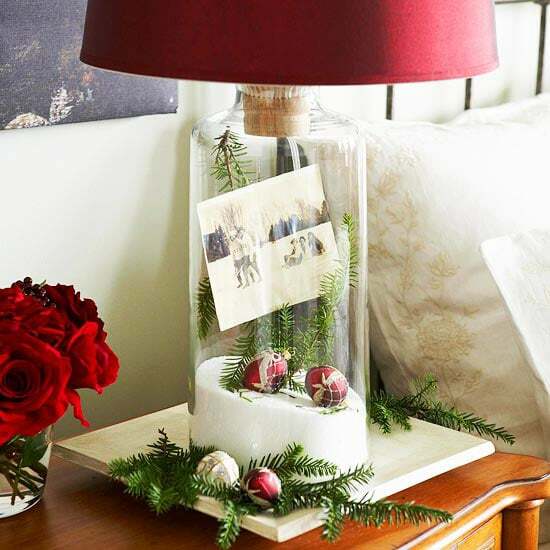 But there is a little hidden secret to decorating even with those basic elements that will result in more than just a collection of pretty things. It is an important piece of the puzzle but you may not even realize it is missing if you aren’t aware of how significant it is. 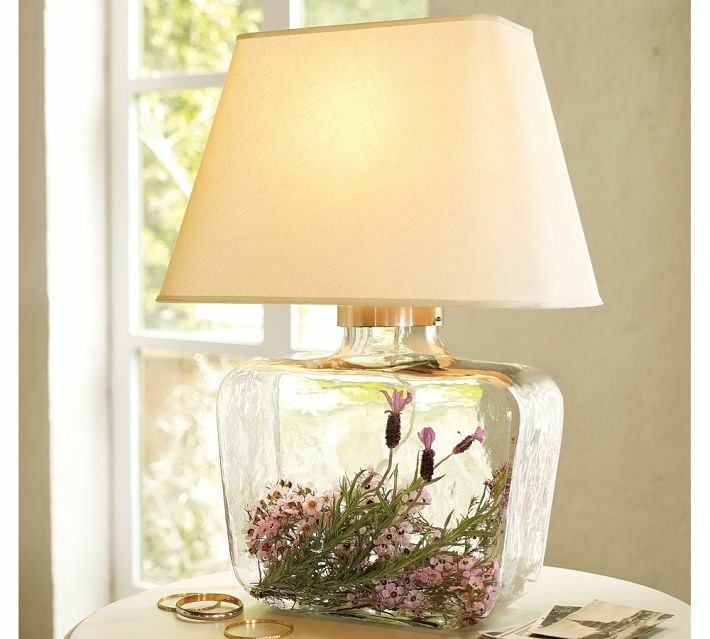 Recently we talked about How To Create a Meaningful Home. And while adding meaning is an essential element a home you’ll love, the puzzle piece I’m referring to today is perhaps a bit more designy although both are touchy feely :), so stick with me! The good news is this design secret doesn’t cost any more money. It doesn’t require you to buy anything fancy from a designer showroom. In fact, it can be acquired from just about anywhere. 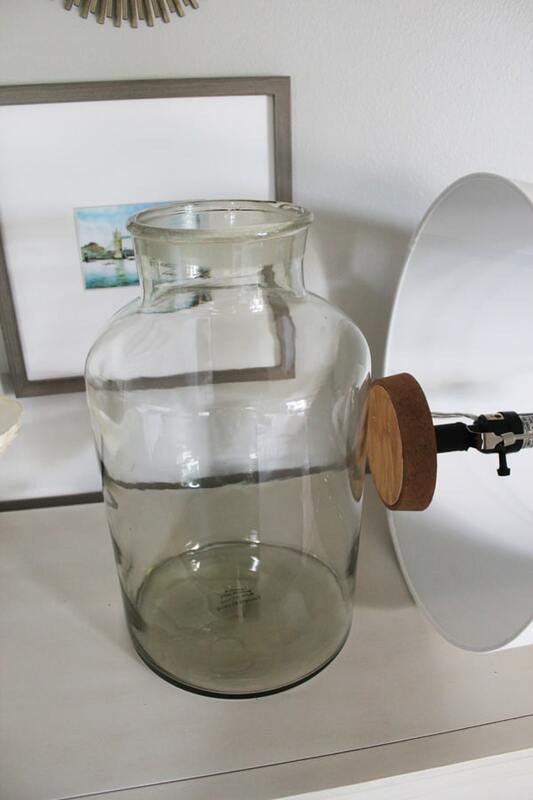 Once you open your eyes to what you are looking for, you can find it at a thrift store. You can find it in your own garage. You can make it yourself. You can find it outside! Honestly, creating a beautiful home is not about how much money you spend. You just need to be aware of this one little secret, open your eyes to it, and then start having FUN with it! So what is the decorating secret? Did you guess it? 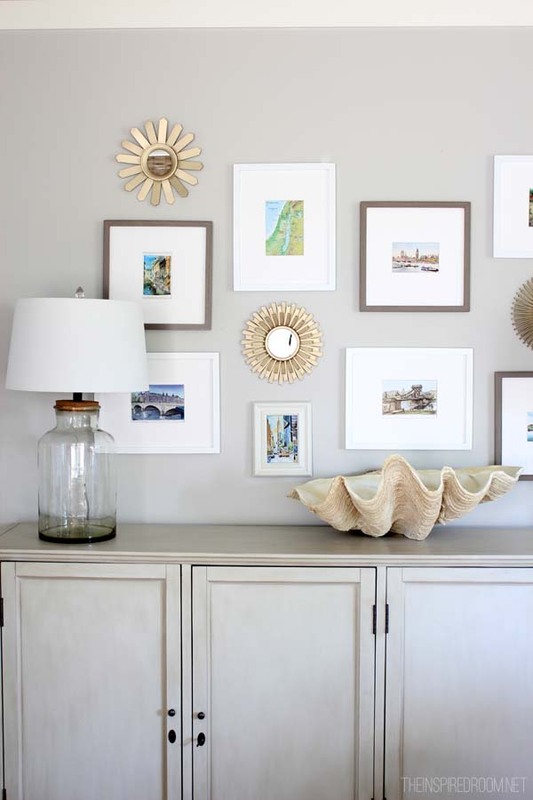 When a room lacks layers of variation in texture, it can fall flat and feel one dimensional even if your home is filled with the cutest, craftiest or sadly, filled with the most expensive accessories. 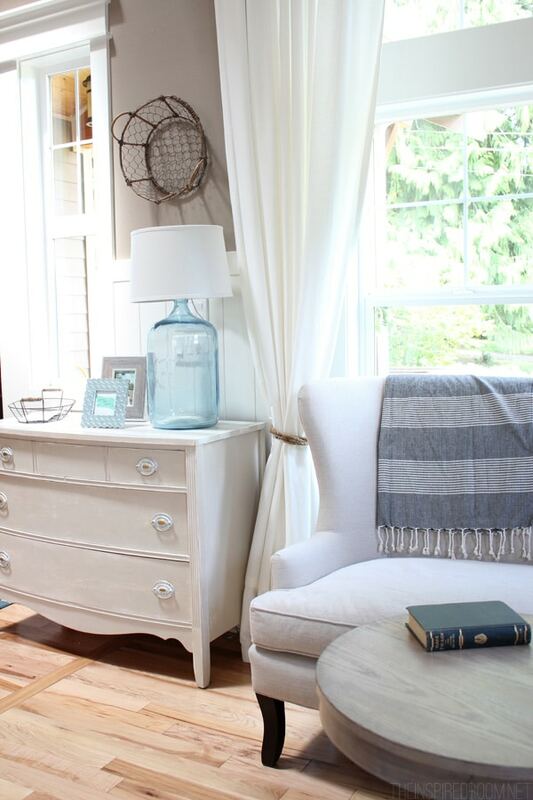 The key to a beautifully warm and comfortable home is adding layers of texture in every room. 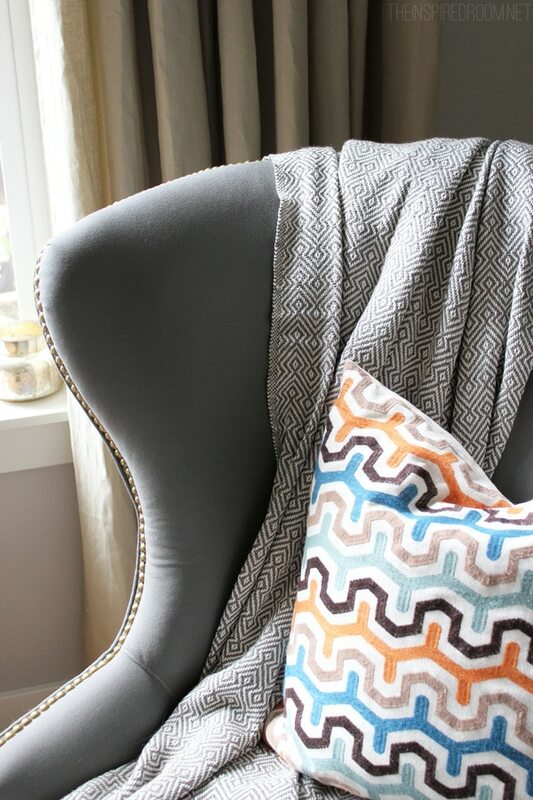 You can vary the colors and patterns as you add texture. The result doesn’t have to be busy or jarring, so don’t worry that fussy layers or bold colors or patterns are not your style. 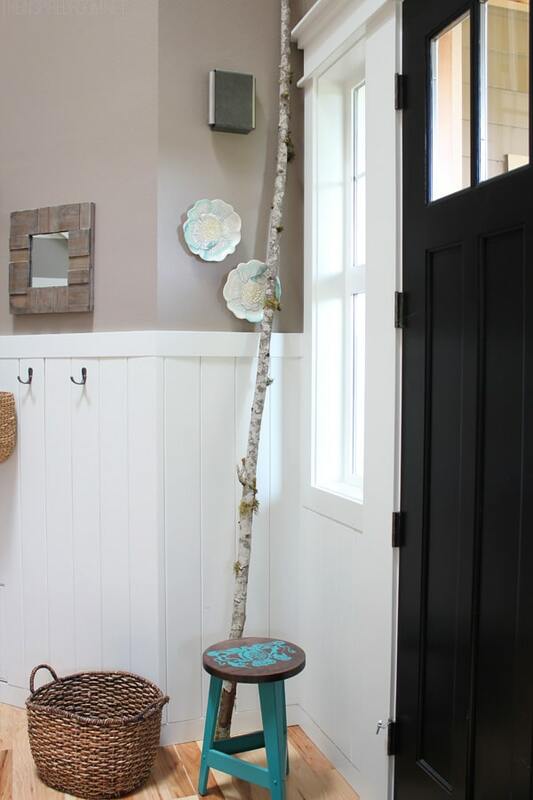 Combining different layers is what makes a space interesting, no matter what your personal style of decorating is! 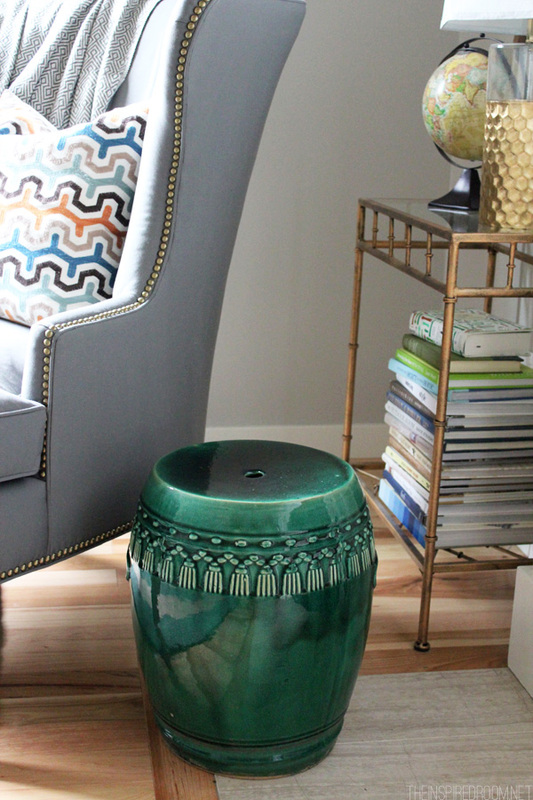 A good dose of texture is the key ingredient that finishes off a space. A room is best designed so your eyes are able to dance around the room, delighted by a variation of elements that work together beautifully. This is the point where many people panic and get that deer in the headlights look in their eyes. I’ve seen that look before. LAYERS? TEXTURES? COLORS? That work together beautifully? Thus the whole concept of bed in a bag was born. That was a sad day. Not because bed in a bag is a bad thing (my profuse apologies if that was your idea, it was brilliant, really) but because you don’t need someone to put together a room for you in a pre-assembled bag or collection. YOU CAN DO THIS. There is no need to rush a room. 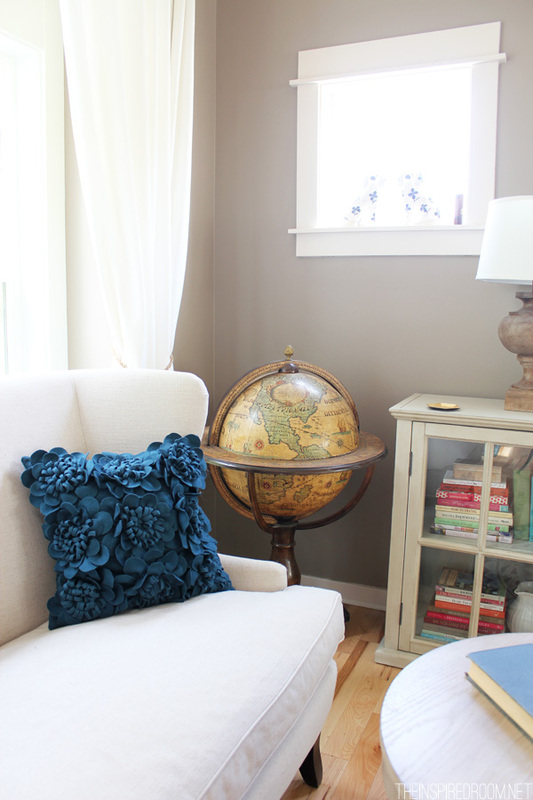 You can take your time (check out my post on Decorating Slowly Over Time). 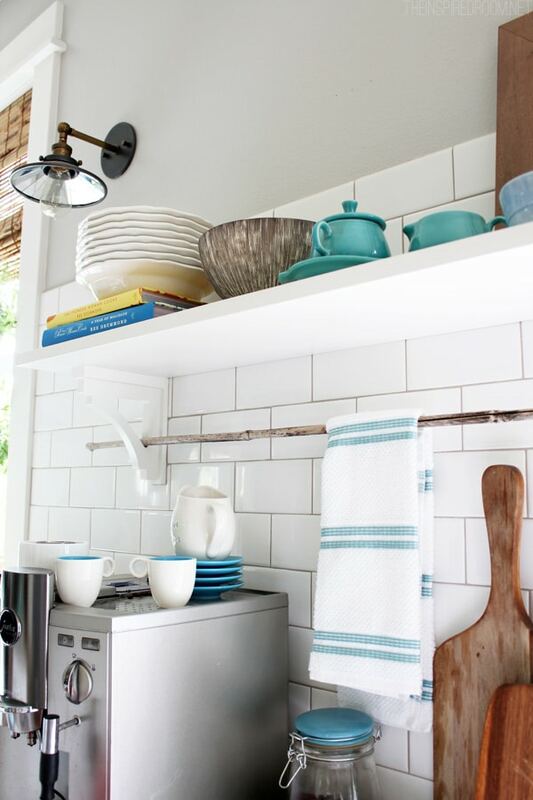 You can have a colorful home or an all white home (if you must) and still have layers of texture. White rooms are not the answer, nor is an explosion of every trendy pattern or color. Your home doesn’t have to look like mine. It doesn’t have to look like any of the other bloggers on the tour. 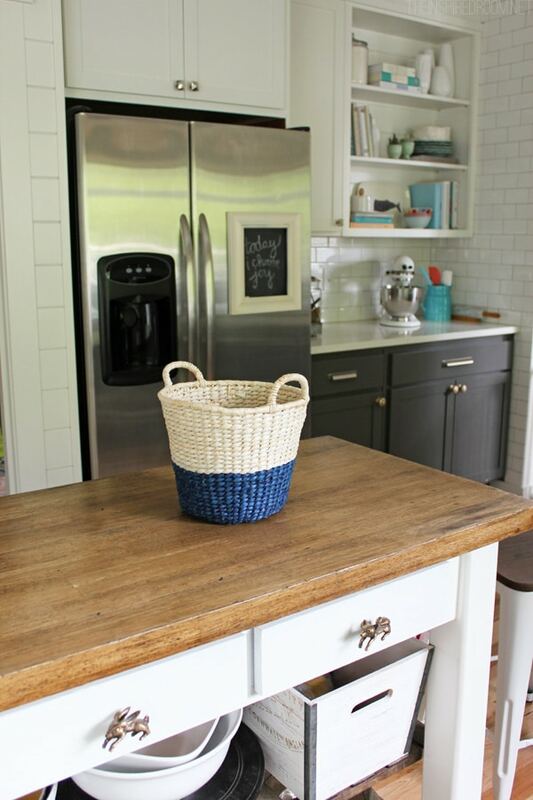 Armed with this secret ingredient, you can boldly and bravely mix and match until your home feels exactly like you want it to! 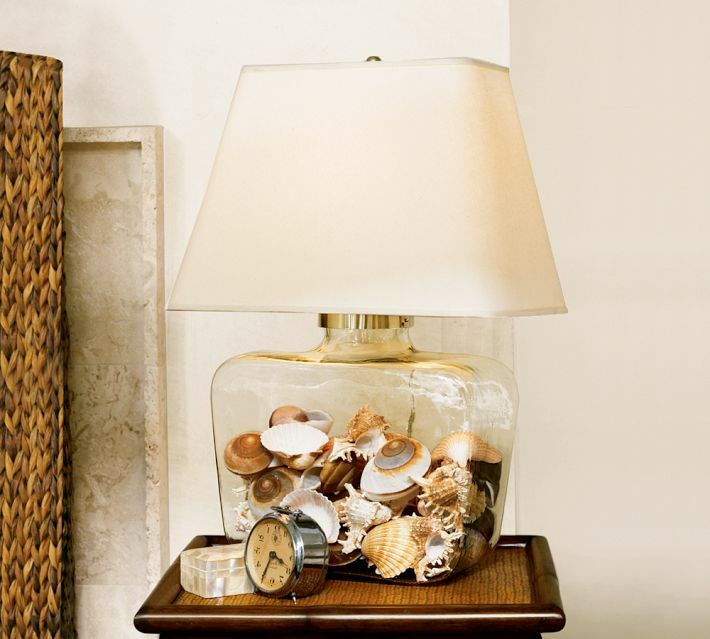 Are you ready for a few pointers on adding texture to your home? Whether you prefer the simplicity of a neutral rug or the liveliness of a patterned colorful one, rugs are a great way to add texture. The rug itself is texture, no matter what kind you choose. But take it up a notch with the more obvious texture of jute, fur, animal skin or a beautiful wool or silk. You can layer rugs over carpet or other rugs, too, or decide to forgo rugs altogether if you already have beautiful wood or tile floors. Mix up your accessories so you have a variety of finishes. 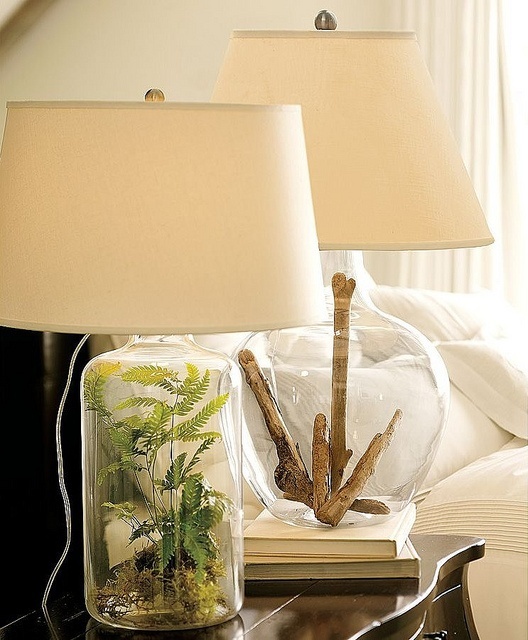 Think about adding glass through display dishes, lamps or bottles, sparkle or shine with mirrors and metals, natural textures like sticks, plants, antlers or shells and rugged texture like baskets, nubby or silk throw blankets and pillows, and woven trays. Group some like textures together or mix them up around the room. No rules, just add layers of detail! Mix things up according to your own preferred style so you have a variety of wood pieces, painted furniture, upholstered pieces, shiny or metallic items. 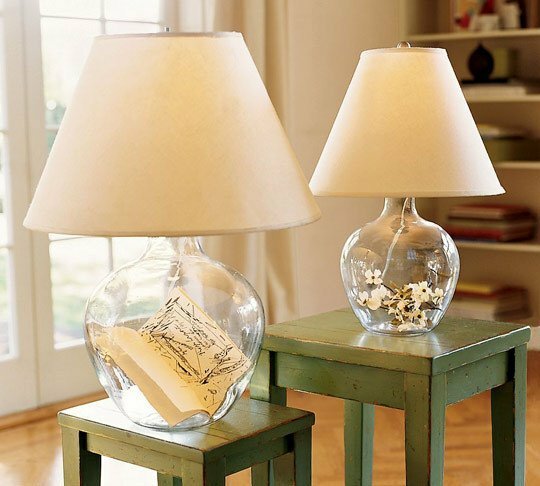 Use different textures even on the same piece! Try fun metallic or sparkly pulls on an antique wood dresser. 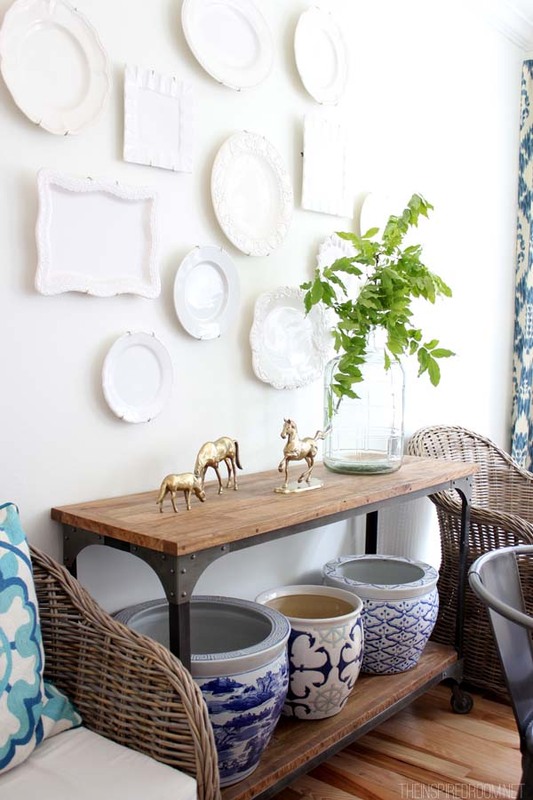 Mix up texture even further by pairing up antiques with modern pieces, thrift store finds with new purchases and heirlooms with discount store deals. Are all of your walls the same flat drywall? Go beyond paint color changes to add a splash of interest with wallpaper, wood or painted paneling, tile, wainscoting or other types of textured surfaces. 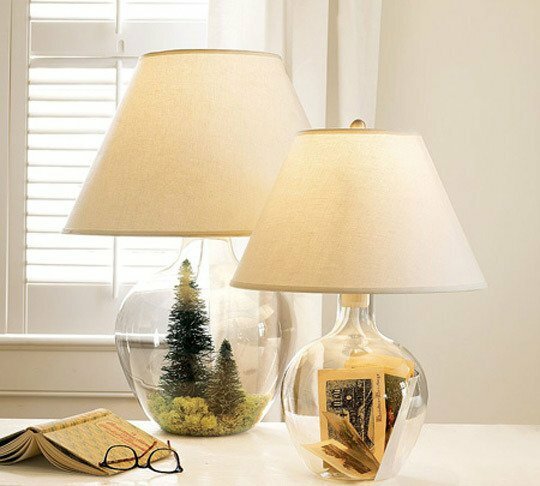 You can add layers of texture at your windows too! Consider the addition of flowing drapery fabrics, texture on blinds, the softness of roman shades or sheers, or the chunkiness of plantation shutters. Beautiful windows with amazing trim and an equally amazing view can be left undressed and still be beautiful, but most windows can benefit from a little added texture! Finally, play a little game of “I spy” with the photos of my own house in this post and see if you can spot mixed layers and textures. Then walk around your home and see if you have the mix you want! If not, have fun going on a texture treasure hunt! 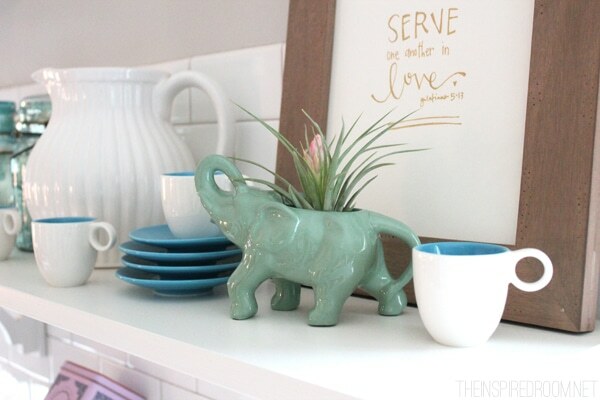 Have you checked out my How to Decorate page lately? 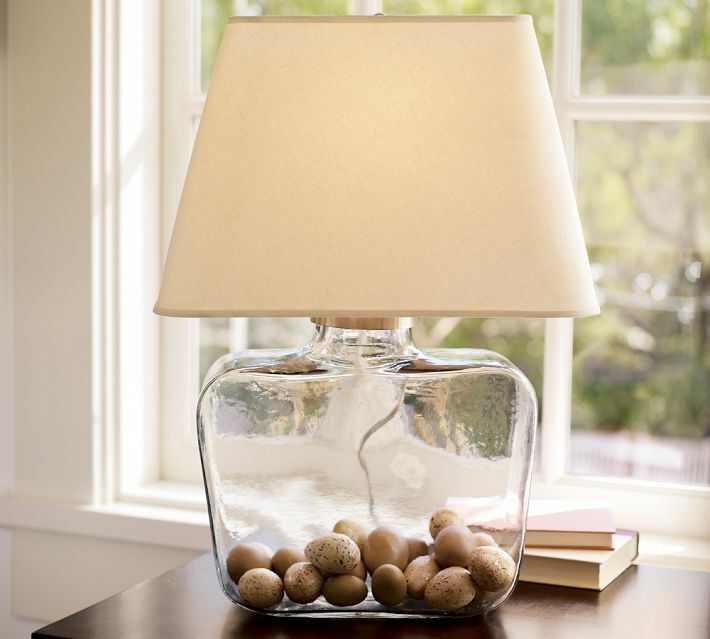 This page is filled to the brim with decorating ideas in many categories, as well as ideas that I specifically use in my home. Check it out if you need some inspiration! 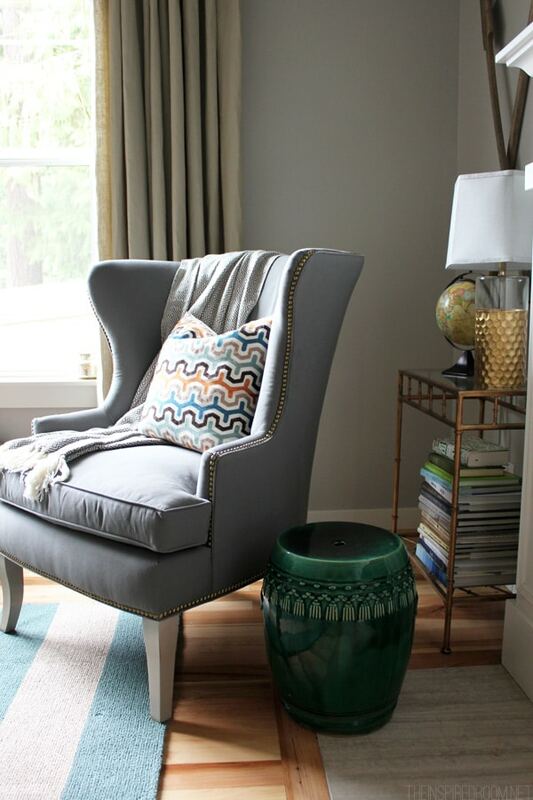 And don’t forget my Home Inspiration Galleries that round up some of my favorite posts here on The Inspired Room. Sources: You might have noticed a couple of new items in my photos I haven’t even talked about yet! Not to worry, I’ll be showing you what’s new, how the rooms are coming together and where it all came from soon! Meanwhile, be sure to follow me on Instagram and sign up for my 100% FREE email newsletter to stay in the loop on some upcoming very exciting news! 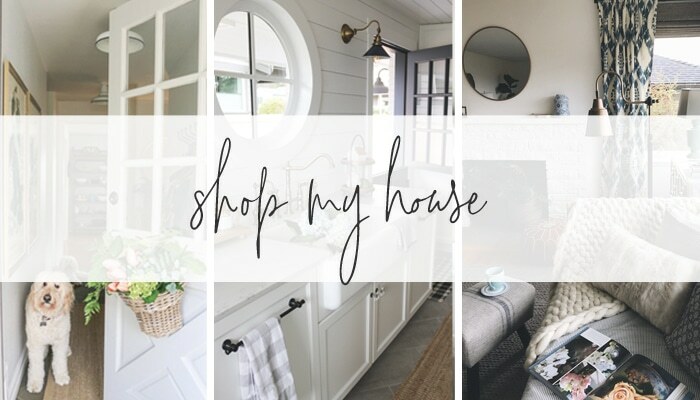 Click here to shop my house and latest decor finds! 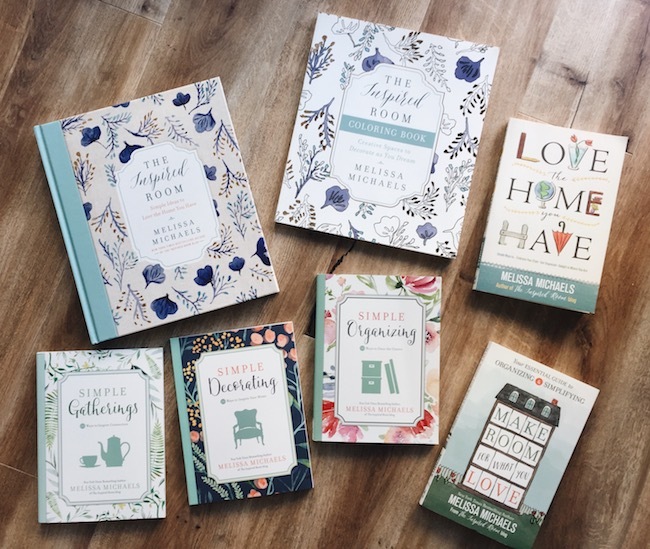 Click here for information on my decorating, organizing and homemaking books!